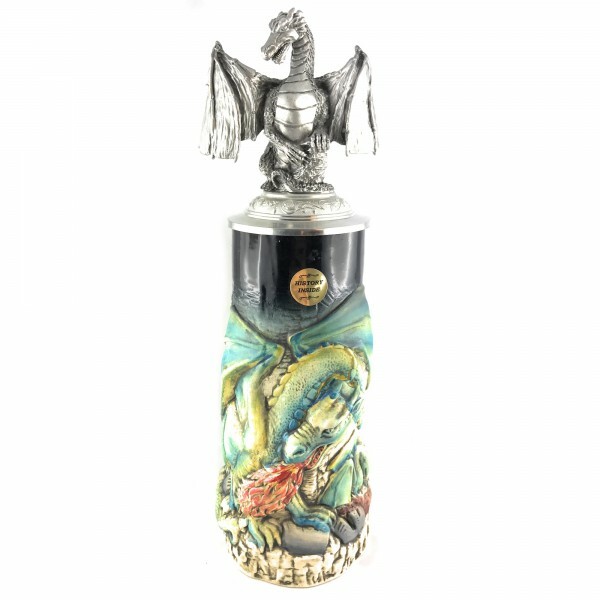 Product information "Dragon stein with large pewter dragon and axe handle"
Great designed Dragon stein. Big Dragon on the front with guarding the little ones on the side of the mug. Related links to "Dragon stein with large pewter dragon and axe handle"
Customer evaluation for "Dragon stein with large pewter dragon and axe handle"